Ideal for the workshop user. 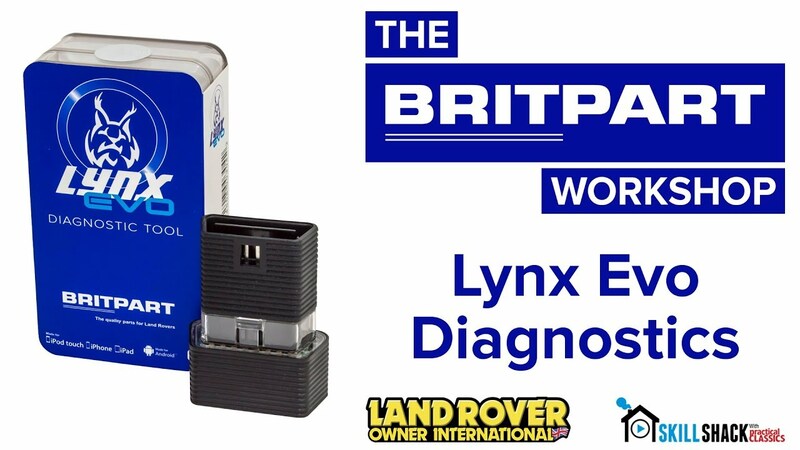 Visit our Lynx Diagnostic website for more information and coverage. ‘Made for iPod®’, ‘Made for iPhone®’ &‘Made for iPad®’ mean that an electronic accessory has been designed to connect specifically to iPod, iPhone or iPad respectively and has been certified by the developer to meet Apple performance standards. Apple is not responsible for the operation of this device or its compliance with safety and regulatory standards. Please note that the use of this accessory with iPod, iPhone or iPad may affect wireless performance. iPod, iPhone & iPad are trademarks of Apple Inc., registered in the U.S. and other countries.